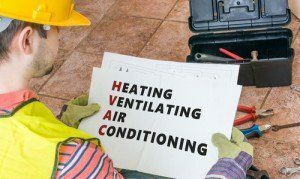 HVAC Systems – HVAC Inc.
We are proud to be a member of the Steamfitters Local Union #638, Plumbers Local Union #200, Sheet Metal Workers Local Union #28 and Electricians Local Union #25. The members of our staff average over 25 years of experience each in the HVAC industry. We’re confident that our HVAC Services can provide the right solutions to any needs in the area HVAC/R. Our staff averages over 25 years of experience each in the HVAC industry. © Copyright 2019 by HVAC, Inc. All Rights Reserved.